Afghanistan faces a high burden of maternal and neonatal morbidity and mortality. Hypertensive disorders of pregnancy, including pre-eclampsia and eclampsia (PE/E), are among the most common causes of maternal and neonatal complications. Hypertensive disorders of pregnancy can lead to fatal complications for both the mother and fetus. 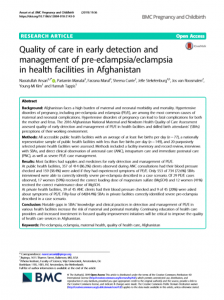 The 2016 Afghanistan National Maternal and Newborn Health Quality of Care Assessment assessed quality of early detection and management of PE/E in health facilities and skilled birth attendants’ (SBAs) perceptions of their working environment. 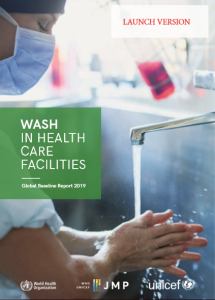 All accessible public health facilities with an average of at least five births per day (n = 77), a nationally representative sample of public health facilities with less than five births per day (n = 149), and 20 purposively selected private health facilities were assessed. 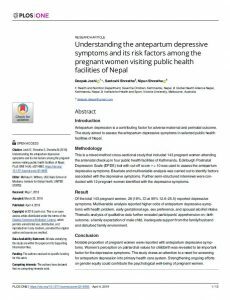 Methods included a facility inventory and record review, interviews with SBAs, and direct clinical observation of antenatal care (ANC), intrapartum care and immediate postnatal care (PNC), as well as severe PE/E case management. Most facilities had supplies and medicines for early detection and management of PE/E. At public health facilities, 357 of 414 (86.2%) clients observed during ANC consultations had their blood pressure checked and 159 (38.4%) were asked if they had experienced symptoms of PE/E. Only 553 of 734 (72.6%) SBAs interviewed were able to correctly identify severe pre-eclampsia described in a case scenario. Of 29 PE/E cases observed, 17 women (59%) received the correct loading dose of magnesium sulfate (MgSO4) and 12 women (41%) received the correct maintenance dose of MgSO4. At private health facilities, 39 of 45 ANC clients had their blood pressure checked and 9 of 45 (20%) were asked about symptoms of PE/E. 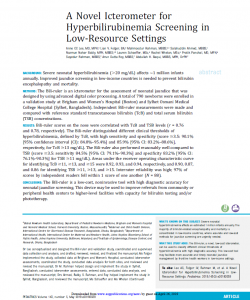 Fifty-four of 64(84.4%) SBAs in private facilities correctly identified severe pre-eclampsia described in a case scenario. 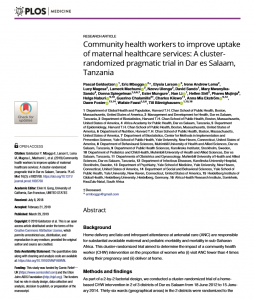 Notable gaps in SBAs’ knowledge and clinical practices in detection and management of PE/E in various health facilities increase the risk of maternal and perinatal mortality. 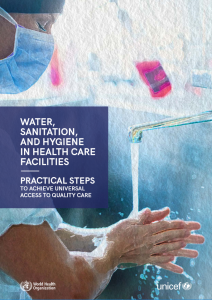 Continuing education of health care providers and increased investment in focused quality improvement initiatives will be critical to improve the quality of health care services in Afghanistan.